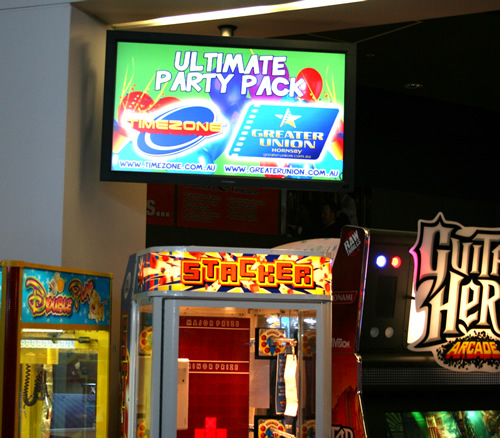 Management of promotions across multiple franchise outlets is easier to manage with a Command digital signage system. Make sure your franchise operators have the most current information to present to their customers is a vital party of standardising the message. A Command digital signage system allows the Franchise head office to manage multiple screens with new content distributed within minutes. The Navori multi-level scheduling and user-access control allows the systems to be managed by both the head office and the local outlet. Localising information can be just as important as the corporate message being distributed. Command's solutions cover all types of solutions with digital signage including menu boards, promotional screens, staff training and advertising displays.